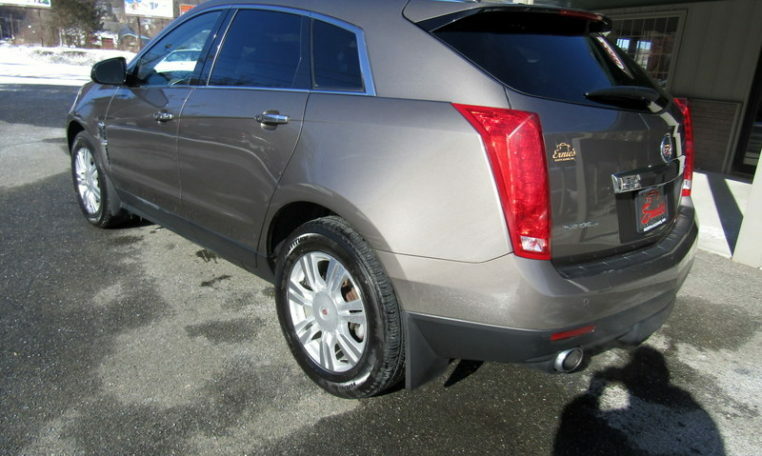 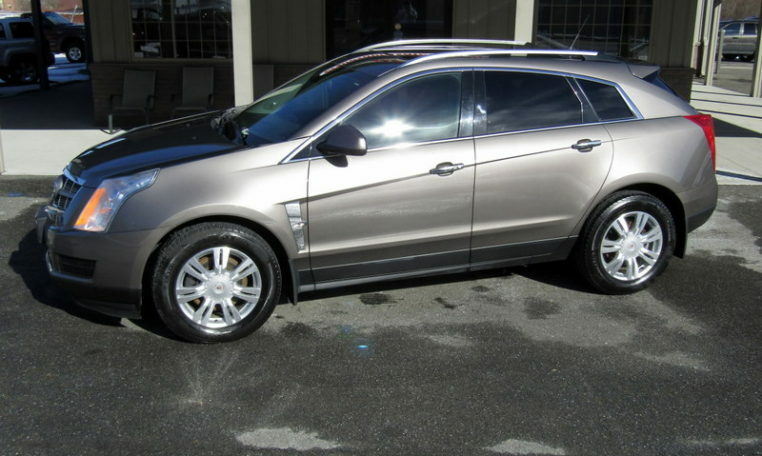 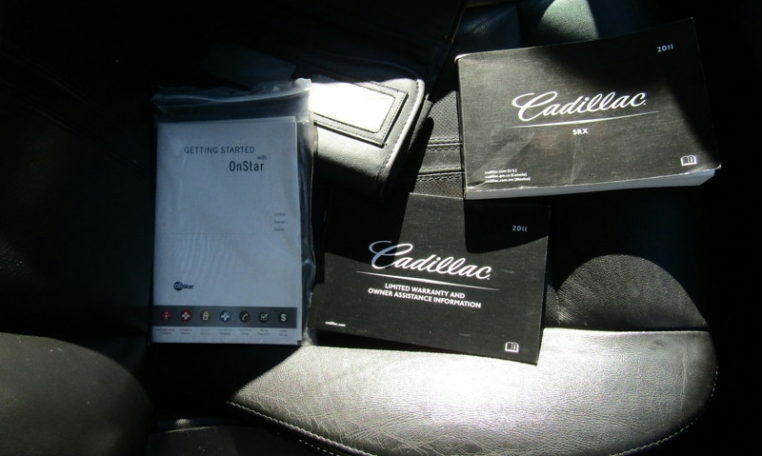 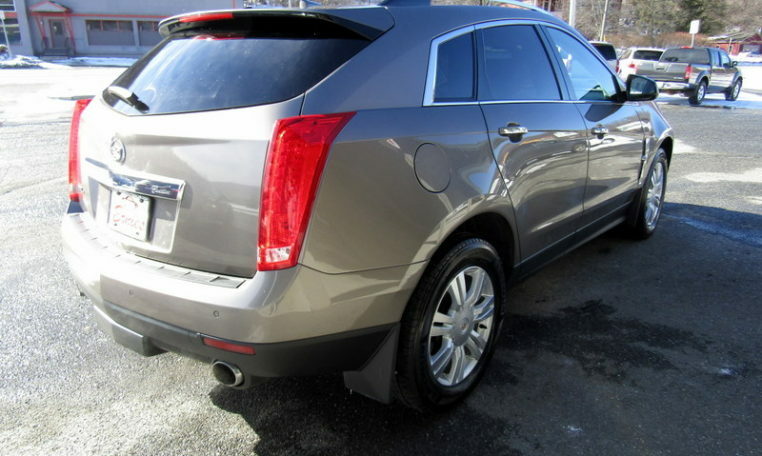 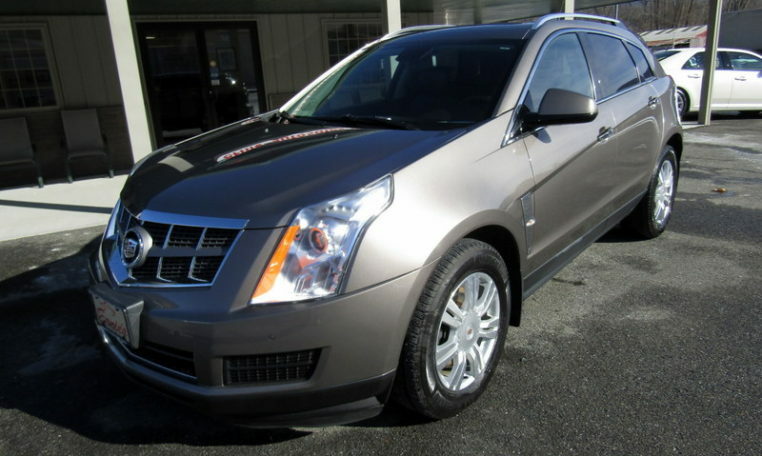 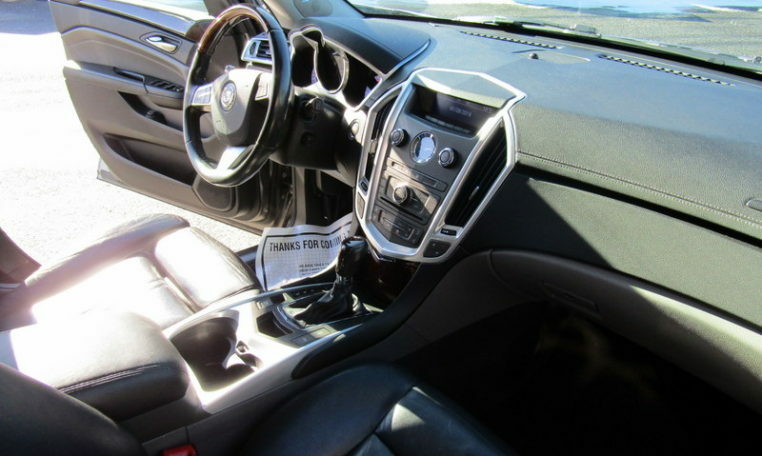 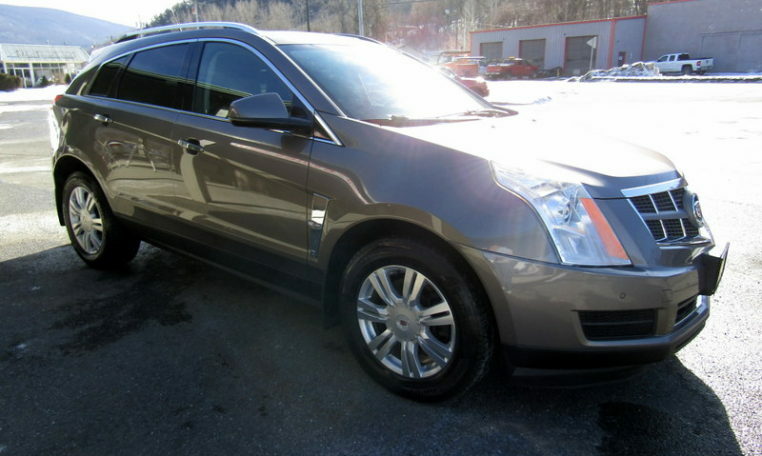 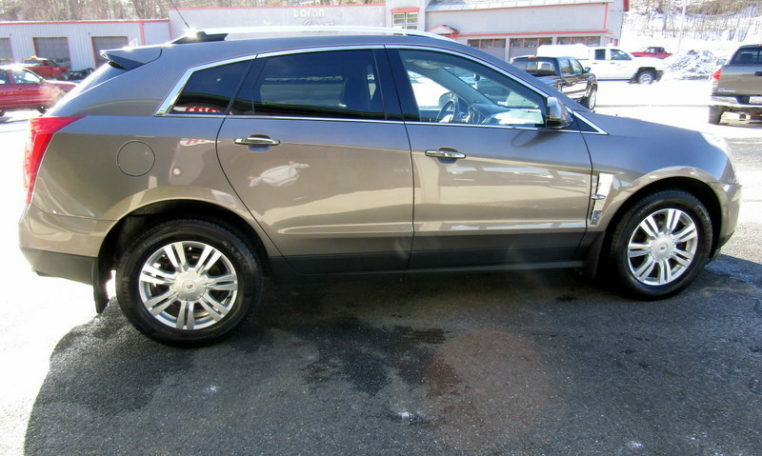 This Cadillac SRX is a must see. 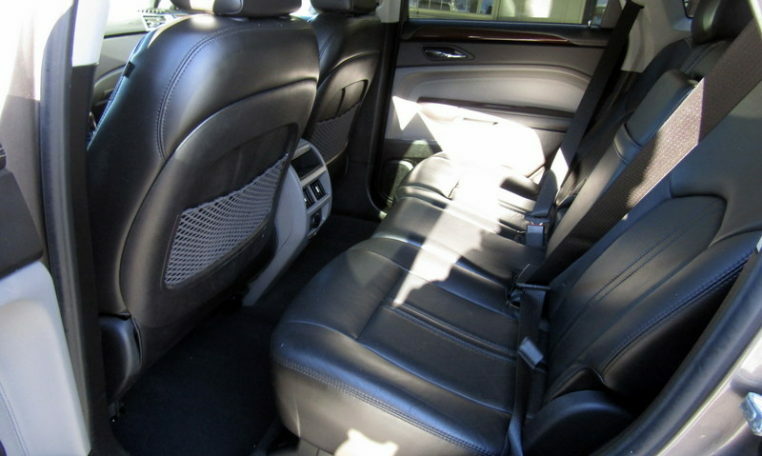 Luxury…AWD…Heated Leather…P. 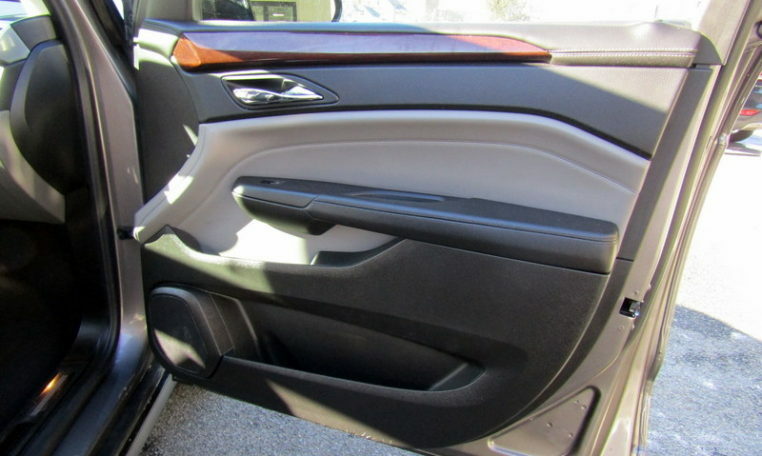 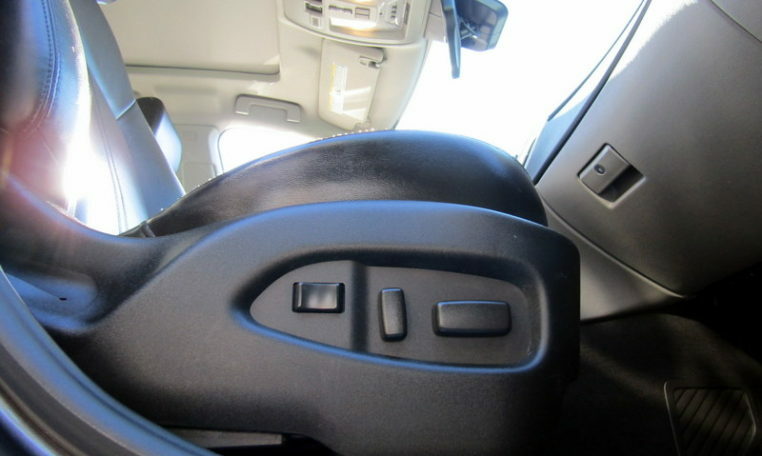 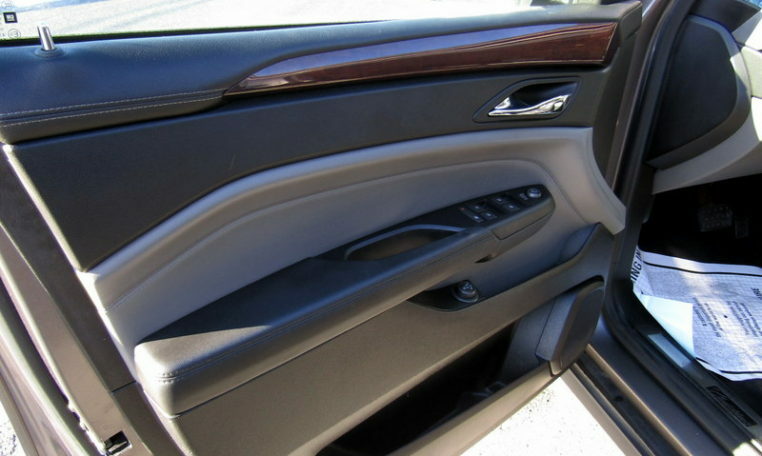 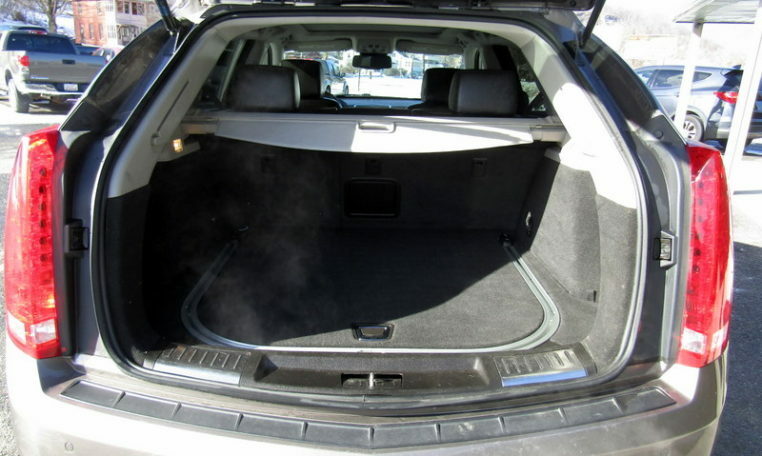 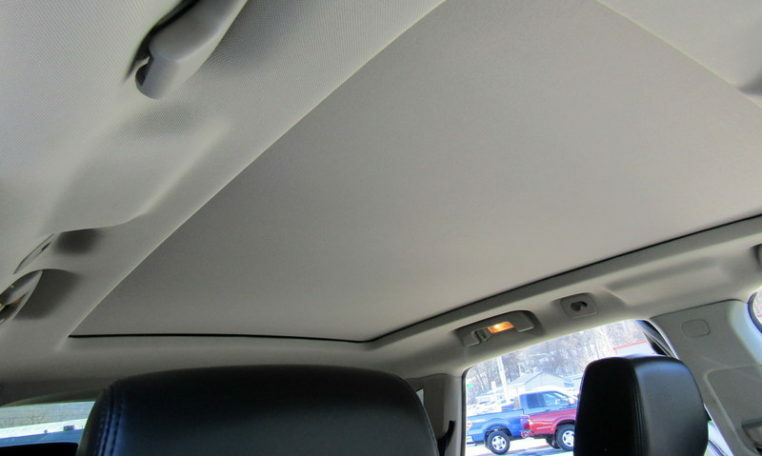 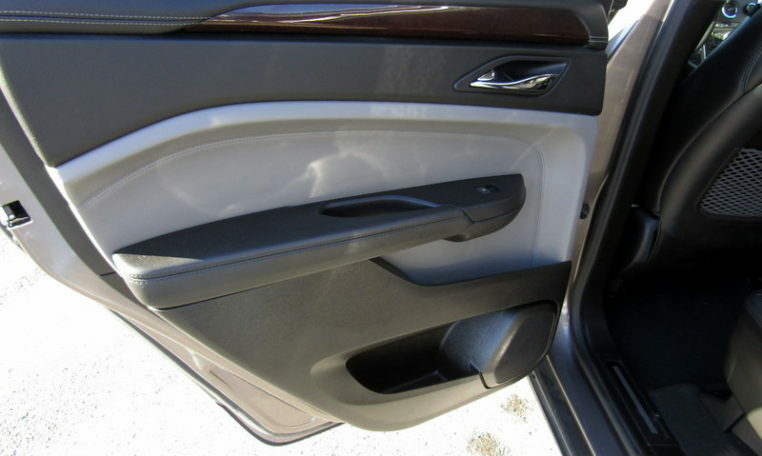 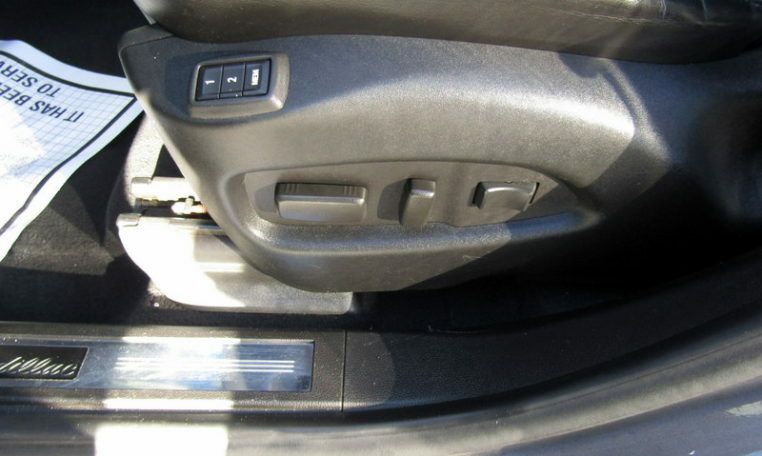 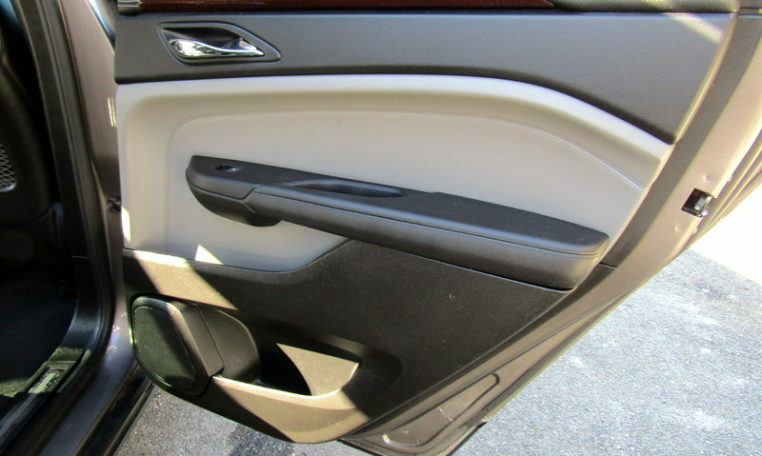 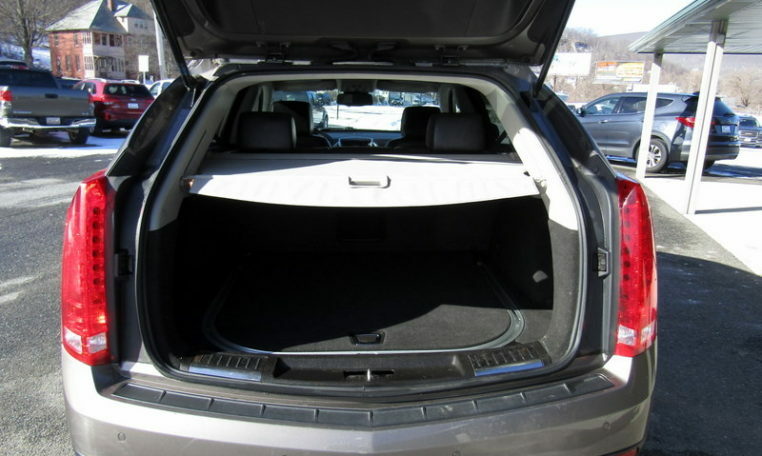 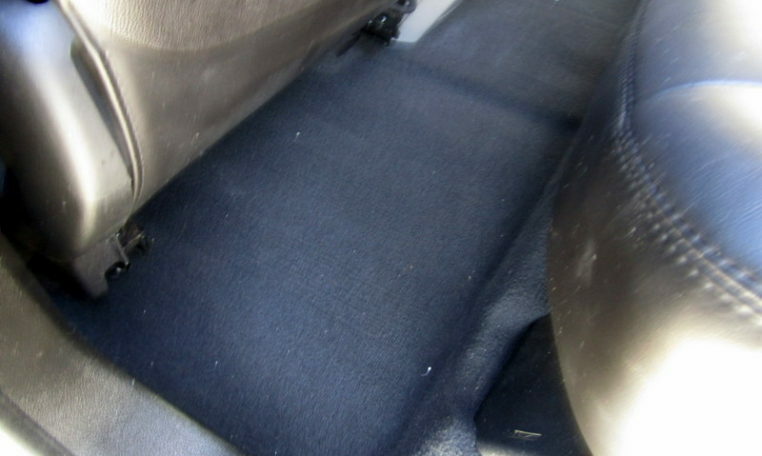 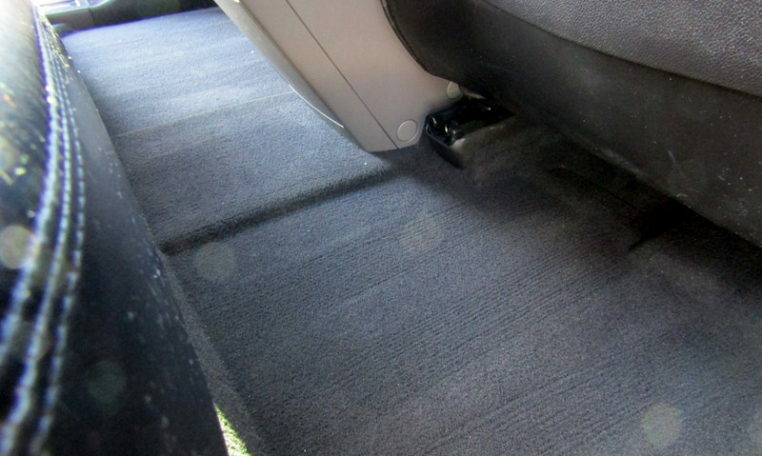 Moonroof…Backup Camera…Power Seats…PW,PL and more. 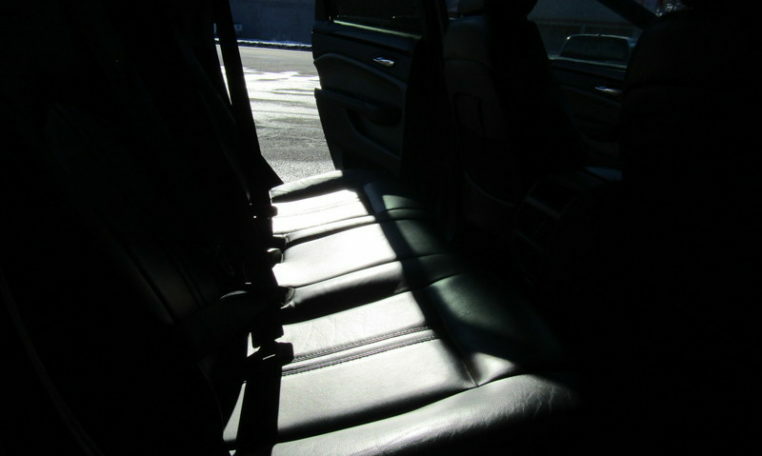 All vehicles go through our comprehensive 130 point certification. 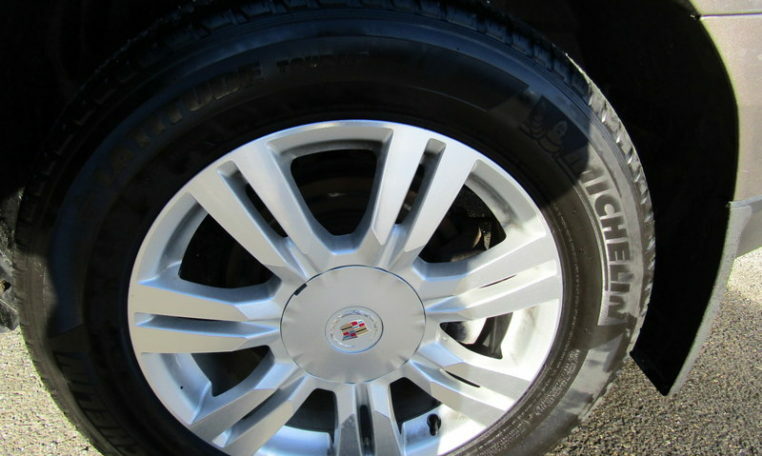 It will be fully serviced and ready for delivery. 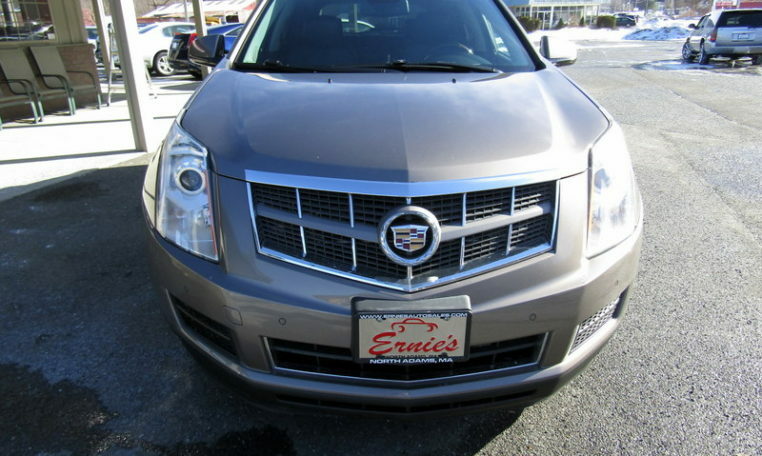 We offer extended warranties and financing at competitive rates. 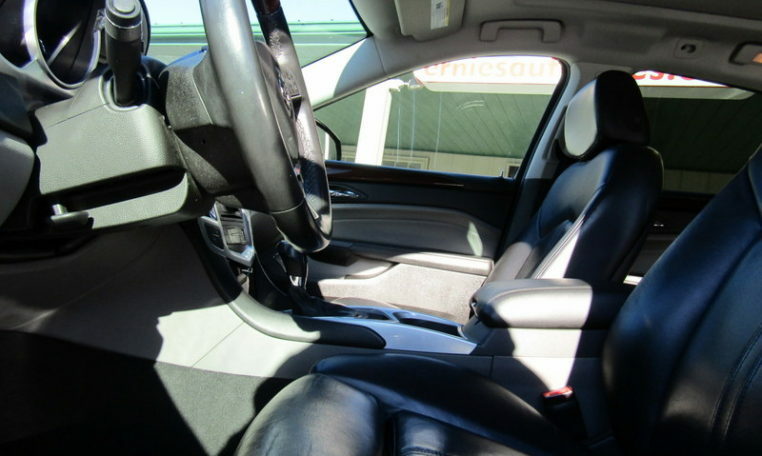 We have been in business at the same location for 35 years and pride ourselves on quality pre-owned vehicles and service second to none! 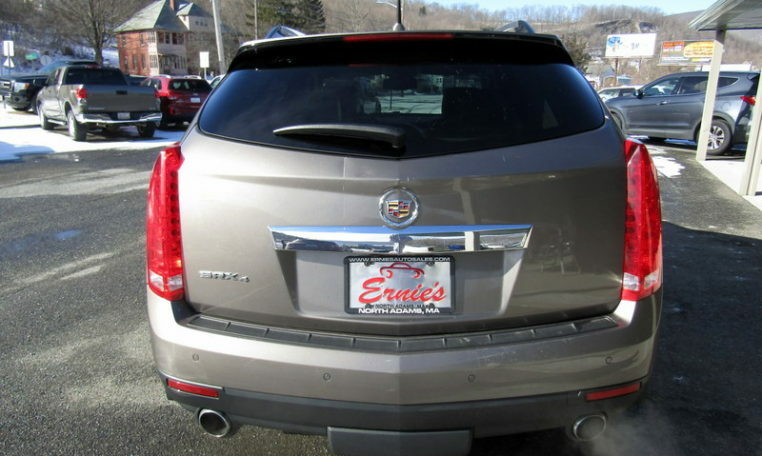 Please contact Ernie or Bart at 413 663-3503 for an immediate response. 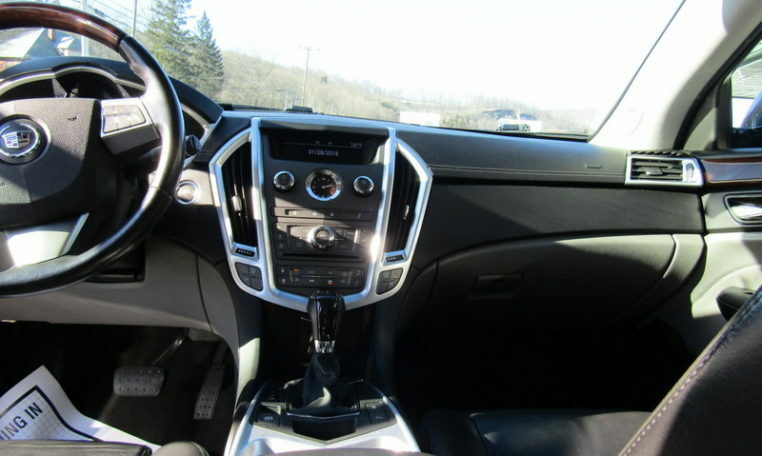 30 Days or 1,250 miles, whichever comes first.